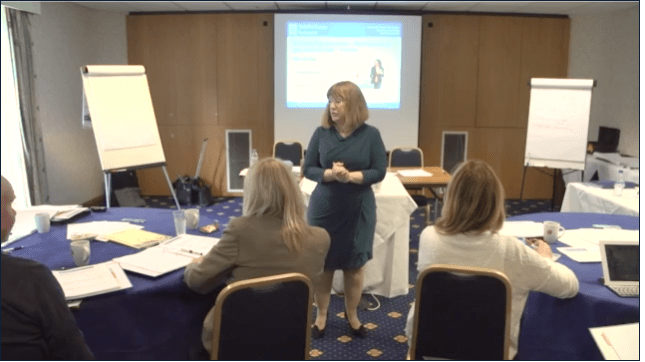 Having trained nearly 7000 lawyers at all levels on leadership, management, client relationship management, communication skills, presentation skills, assertiveness and self-confidence, negotiation and time management, I have many testimonials to share about what delegates gained from training with me. Further client feedback relating to your specific area of interest can be provided on request. Use the button below to get in touch. I found the presenter highly enthusiastic and thoroughly enjoyed the course. The delivery of the material was excellent, being in a practical context. The presenter managed to keep the group interested and actively involved in the subjects so I gained a great insight to the more complex issues of management.